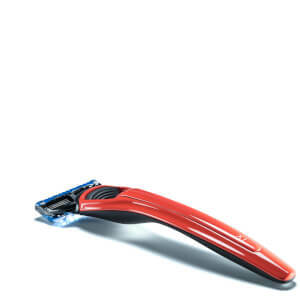 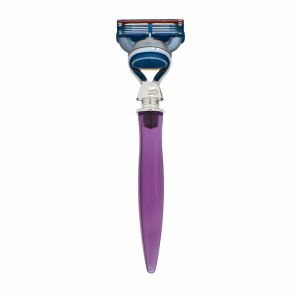 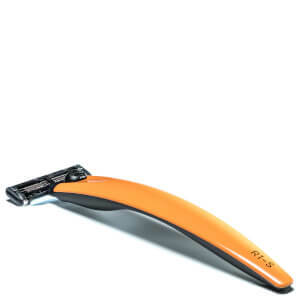 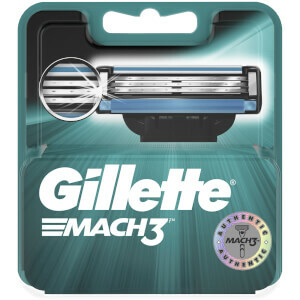 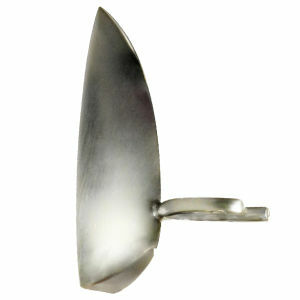 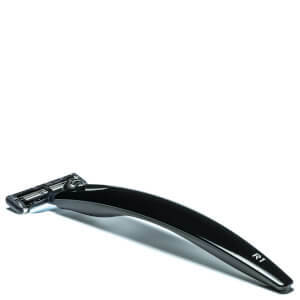 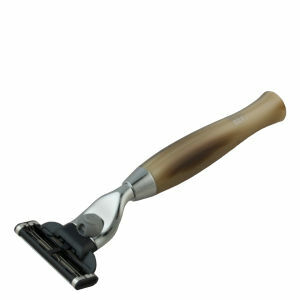 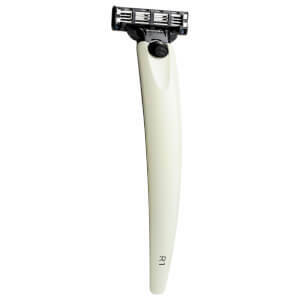 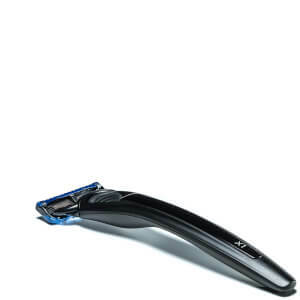 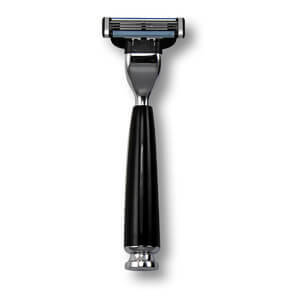 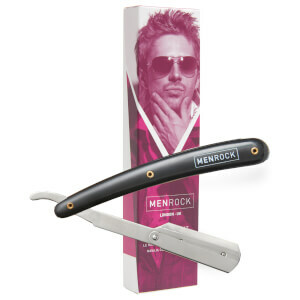 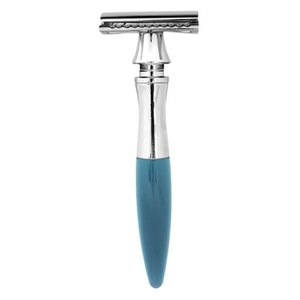 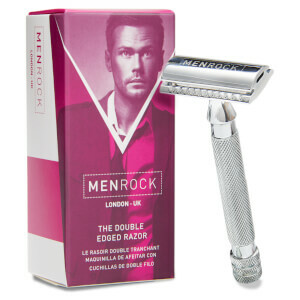 Discover the range of razor blades and razors available here at Mankind. Need new blades? 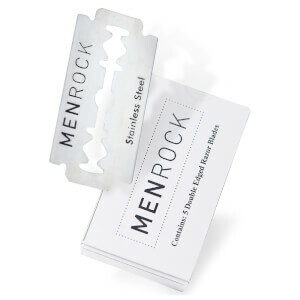 Stay sharp and explore our range of razor blades and razors. 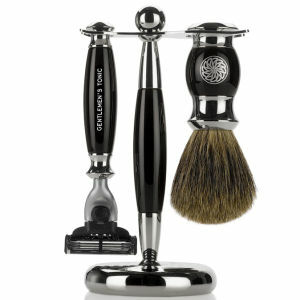 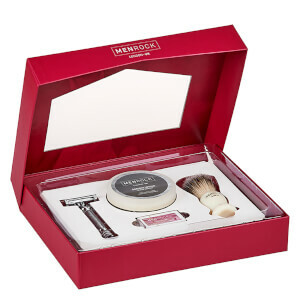 Our collection includes premium men’s razors, blades, blade sharpeners and specialist shaving tools by Gillette, Bolin Webb, Men Rock and more to allow you to achieve the best finish. 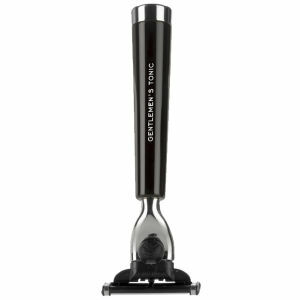 Create precise lines and definition or take it all off with the range of professional stainless steel blades designed for comfort and efficiency. 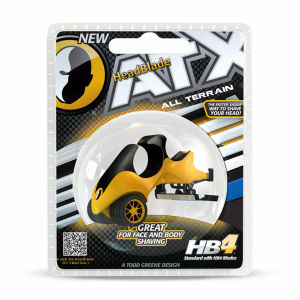 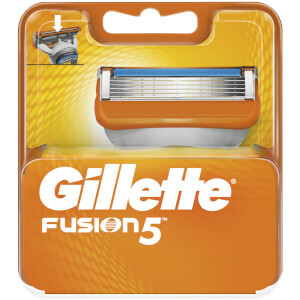 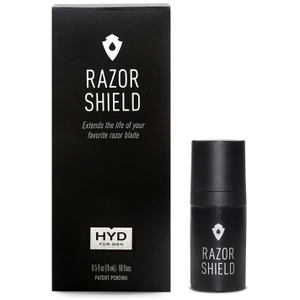 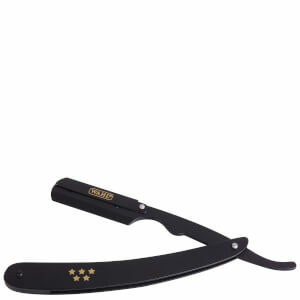 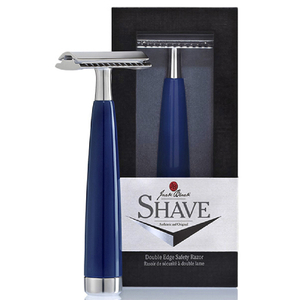 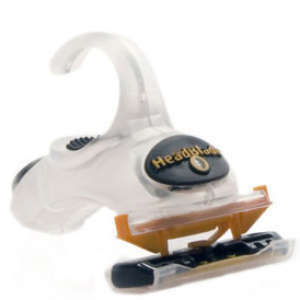 With years of experience built in, these razor blades take your grooming and shaving regimes to the next level. 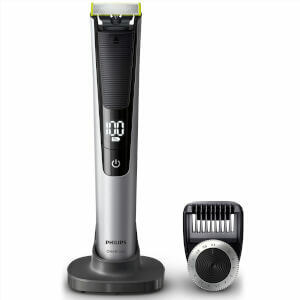 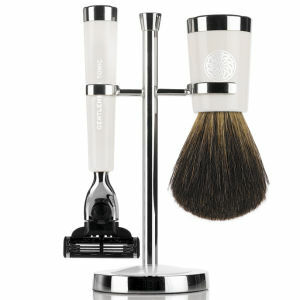 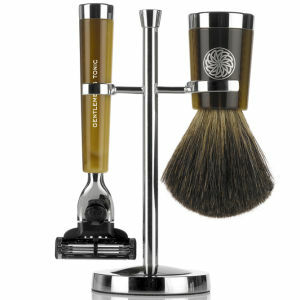 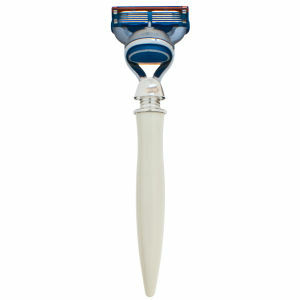 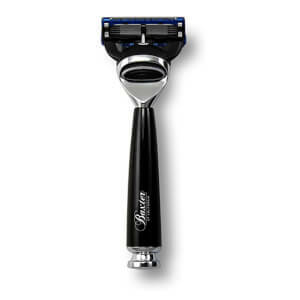 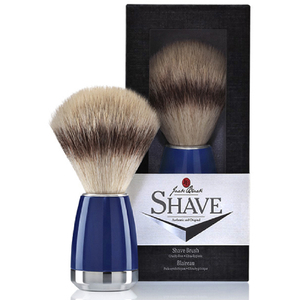 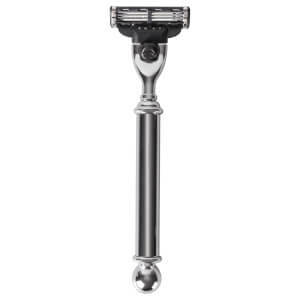 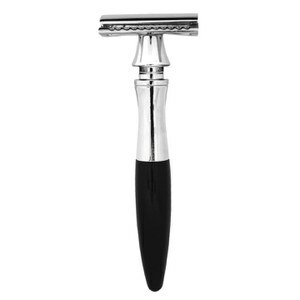 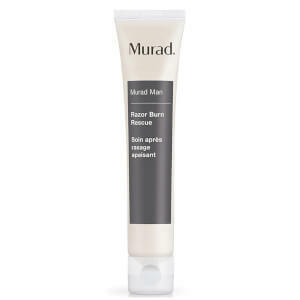 You’ll be sure to achieve a close, comfortable shave with ease every single time. 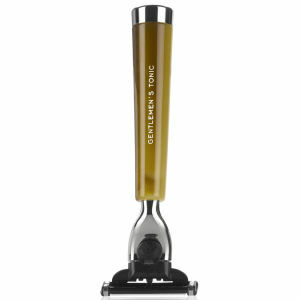 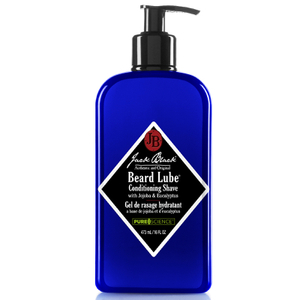 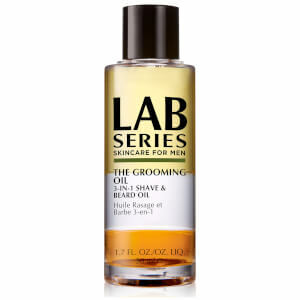 For an even better shave, check out our range of shaving treatments here.